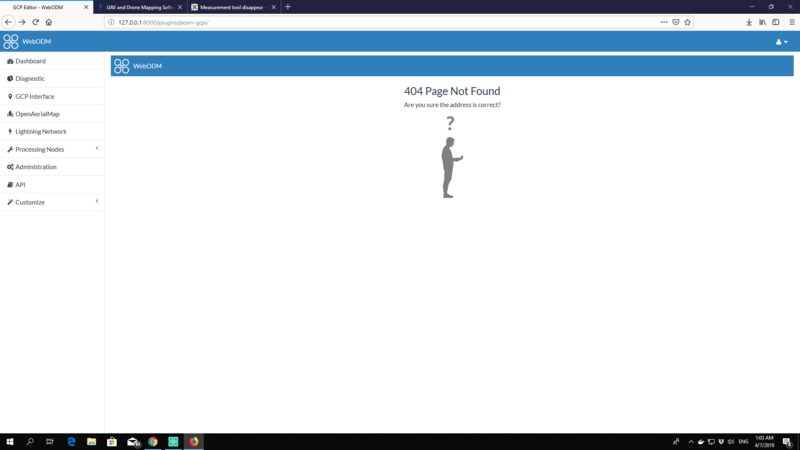 also GCPs interface was not found, what’s wrong with webodm? If you don’t have much data in there, maybe try a reinstall. Your installation could be broken.